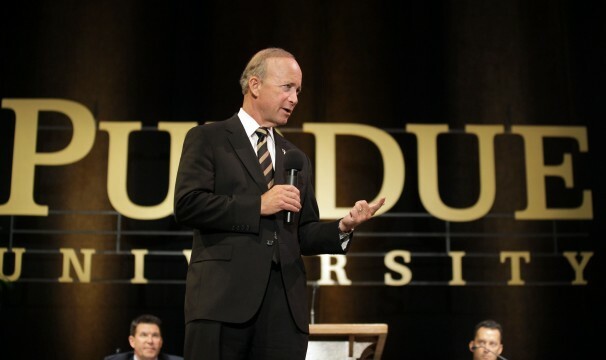 Mitch Daniels, the current president of Purdue University, is being awarded a $58,000 incenstive bonus just days after emails were released showing that Daniels tried to censor the work of Howard Zinn as governor of Indiana. 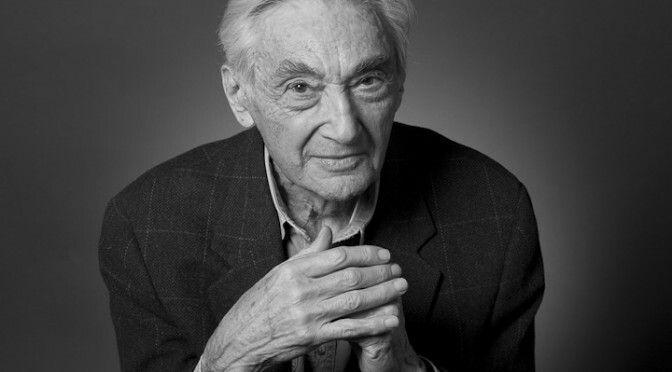 Daniels recently responded to criticisms of censorship by claiming that he only intended to ban Zinn’s book, “A People’s History of the United States“, in K-12 clasrooms. You know, because teaching children about Native American genocide would ruin all those cute little turkey drawings they do with their hands on Thanksgiving. It’s only a matter of time before other conservative scholars come out of the woodwork to defend Daniels. And maybe the criticisms of Zinn harbor some truth. But can anyone please explain why one random textbook is being scrutinized with academic rigor for use in grade school while “real” history textbooks are as historically sound as the History Channel’s 8,000 “Aliens Did It!” specials? There’s literally a whole book about it. Has anyone caught on to the fact that, for at least 50 years and probably more, we’ve been telling kids that Christopher Columbus discovered the New World, that Europe’s most celebrated composers are white, and intentionally omitting the whole “everything the Nazis did, the Europeans did to Africa first” thing? Guess not, so let’s keep shitting on Zinn for giving us a one-sided view of history. What do you think of Zinn’s work, tell us in the comments below.